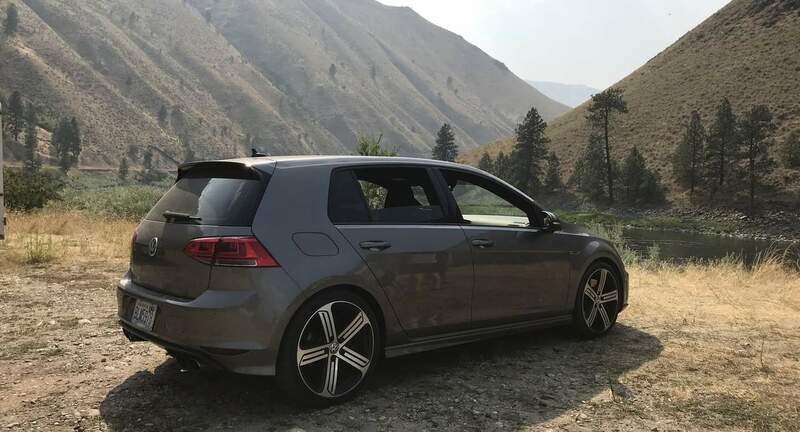 They say to never meet your heroes but I am so glad I was able to rent this Golf R. It was a pleasure to have for the weekend and Leif was a great communicator. Had this car for three days and can confirm that it’s one of the best to drive here in the city. Leif was a pleasure to rent from and loves his car! Great owner and a great car, would recommend to anyone!